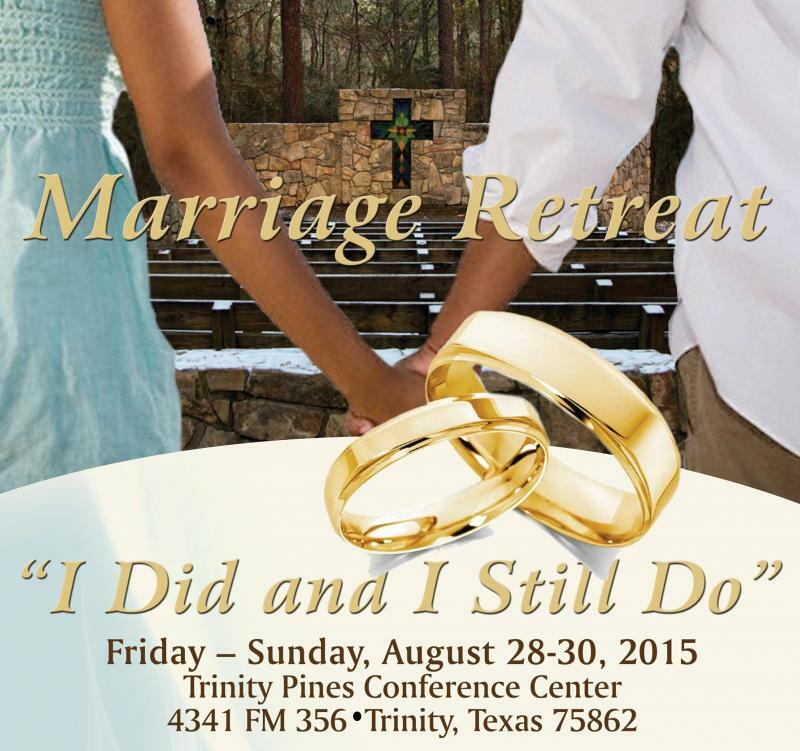 Thanks to all of you married couples who attended this dynamic retreat! Your presence was truly appreciated. We hope to see you at other events! Click a heading to view a slide show of photos under that topic. Right click on a photo to copy or save. Click your bowser's back button to return to this page. If you need any assistance or clarification, or have additionl photos that we can add, please email us from the contact page or give us a call at 832.689.4594.